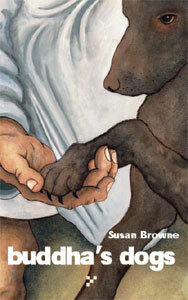 Susan Browne was born in Long Beach, California. She was educated at California State University, Chico, and the University of Colorado, Boulder. Her poems have appeared in numerous journals, including Ploughshares, River City, The Mississippi Review and Gargoyle. She was selected as the winner of the Four Way Books Intro Prize in Poetry by Edward Hirsch. She has also received awards from the Chester H. Jones Foundation, the National Writers Union, and the Los Angeles Poetry Festival. She teaches literature and writing at Diablo Valley College in Pleasant Hill, California.